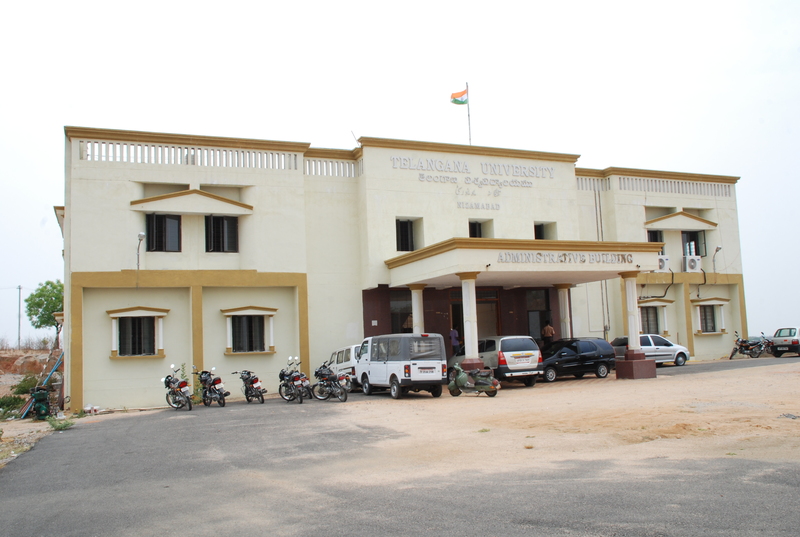 Telangana University is established at Dichpally mandal, Nizamabad district through an enactment of A.P.State Legislature vide No. 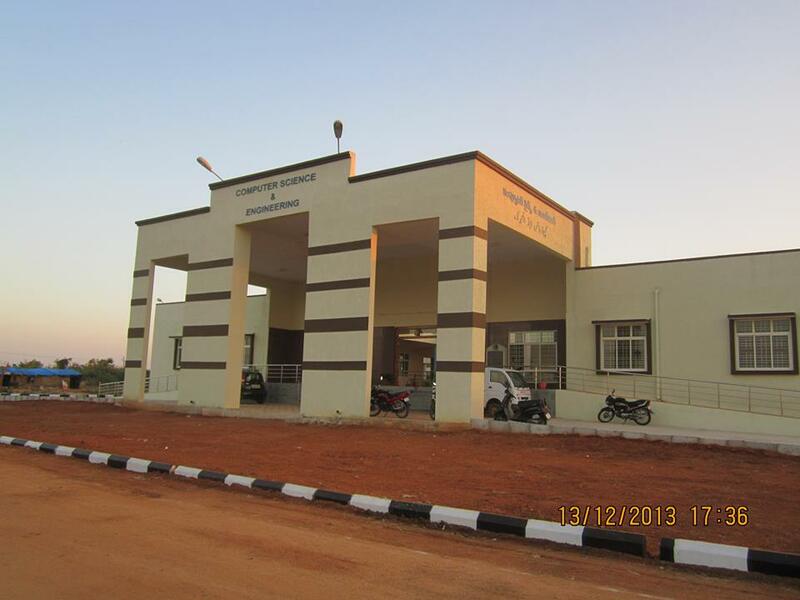 28 of 2006 to cater to the academic pursuits of three backward districts viz. Nizamabad, Medak and Adilabad in the state of Telangana. Subsequently the then Government of A.P. has decided to retain the Medak district under the jurisdiction of Osmania University (Ref. G.O.Ms.No.57,Dated:25-06-10, HIGHER EDUCATION(UE-II)DEPARTMENT). 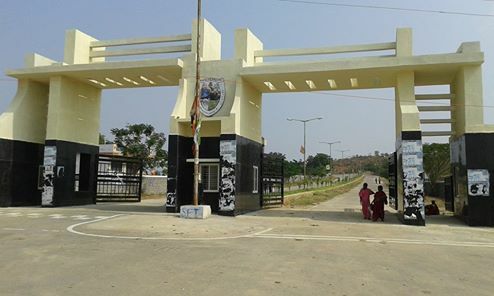 The Government of Andhra Pradesh handed over 577 acres of land in Suddapally and Nadipally villages of Dichpally mandal to the University. 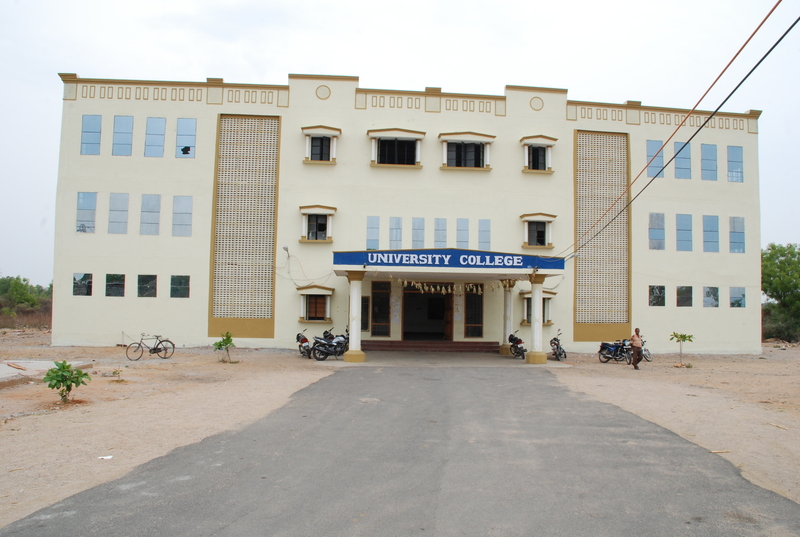 At present the University comprises of Seven buildings namely: Administrative Block, Class room Complex for Humanities and Social Sciences, separate blocks for Commerce & Management college, Law college, Computer Science & Engineering college, Boys Hostel and Girls Hostel. In addition to these buildings, Central Library will be constructed in a short period as administrative sanction was accorded by the Government and approved by Executive Council members. Telangana University is having an avowed goal of bringing quality higher education to the doorstep of backward Telangana region with special emphasis on the jurisdiction districts of Nizamabad and Adilabad. The Telangana University strives to promoting the excellence in higher education and enlightening the personalities of the students in order to mould them into future leaders in their chosen fields to ensure the just and humane society. The cherished ideals of the Telangana University are to impart quality education by showing unequivocal commitment at all levels and to ignite the minds of the young students to achieve excellence in their subjects and for the service of the nation. And work for the promotion of the humanity through all possible creative and positive contributions. Steps are being taken to develop spacious play ground opposite to classroom complex and girls hostel. Massive plantation is going on to make the Telangana University into a Green-Campus. The plantation works were also taken up under the National Rural Employment Guarantee Scheme. The campus will soon have avenue trees, Nursery beds and landscape designing.